As a facial is part of my skincare routine, I like using a face mask. 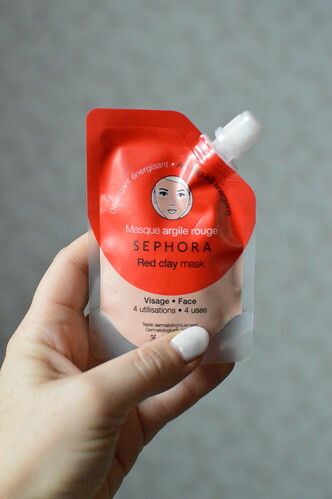 A couple of months ago, I bought this Red Clay Mask from Sephora. I have tested it out and today you can read my thoughts about it. 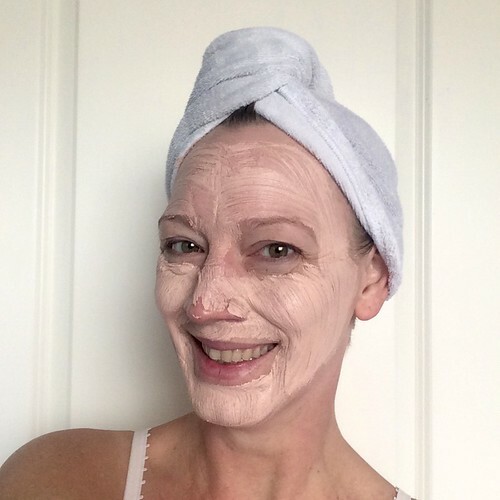 “What is it: a line of masks formulated with natural clay to address a variety of targeted skincare needs. 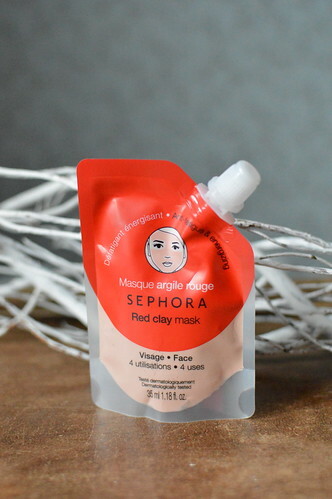 The red clay mask is said to be energizing and fighting fatigue. When I’m putting on a face mask, I always make sure my skin is squeaky-clean. I double cleanse and scrub. 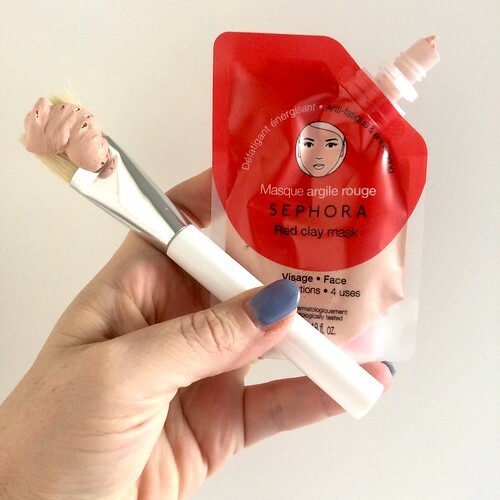 To put on this clay mask, I use a brush which is easier and more hygienic to apply it on the skin than with your bare hands. This face mask has to be left on for about 15 minutes, after which it can be rinsed off with luke warm water. After using this maks, my skin looks more even and feels refreshed. 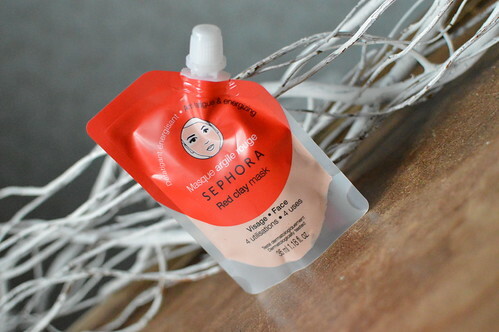 The product doesn’t dry out completely which is comfortable on the skin. This entry was posted in Beauty, Skincare. I use a mask once or even twice a week! This really was a handy packaging, you could squeeze out everything 🙂 yeeey!